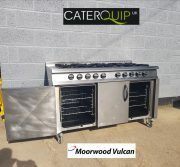 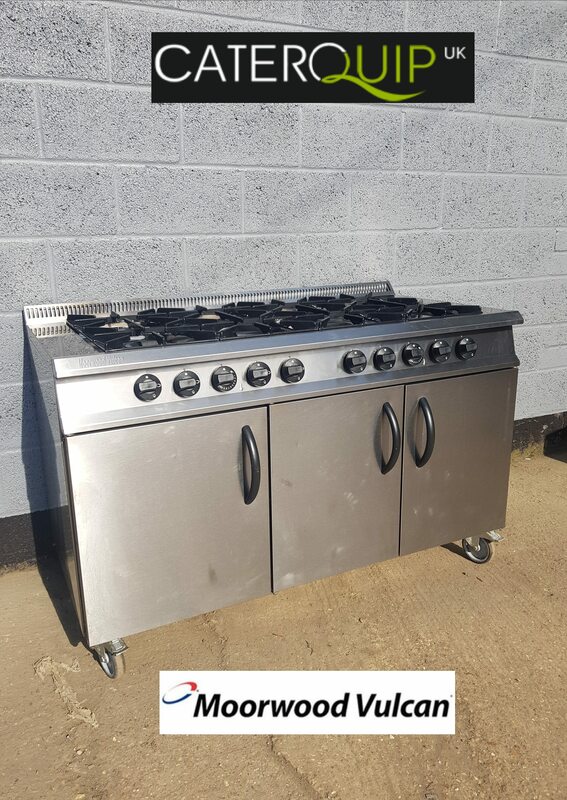 This is a current model 8 burner gas range from the UK’s own Moorwood Vulcan. 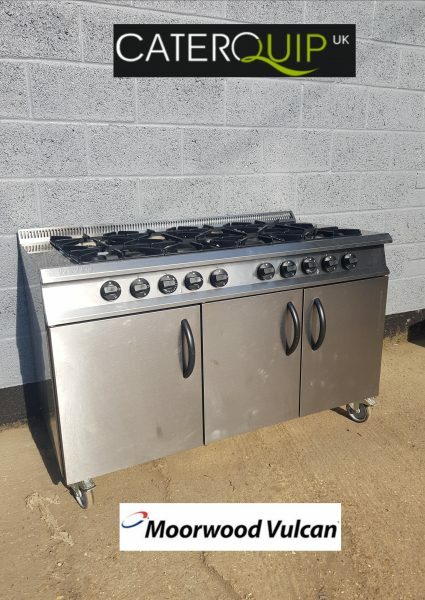 Built with the busier more demanding kitchen in mind. 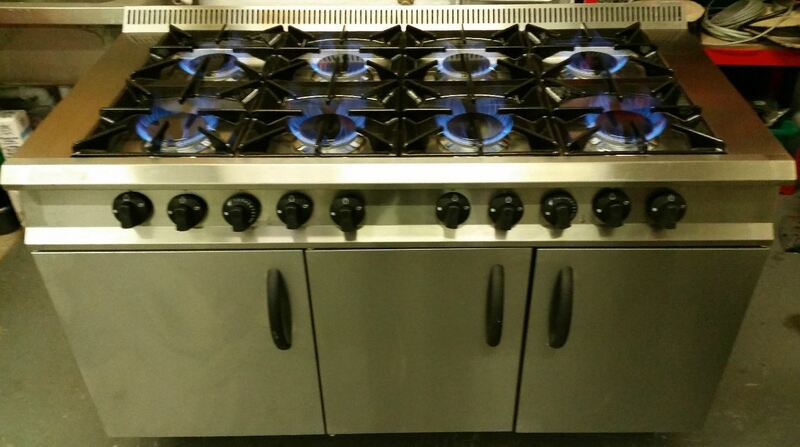 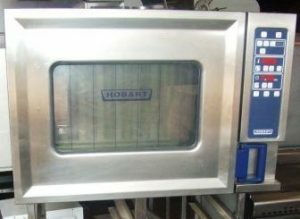 It gives chef 8 powerful open burners and 2 still ovens under. 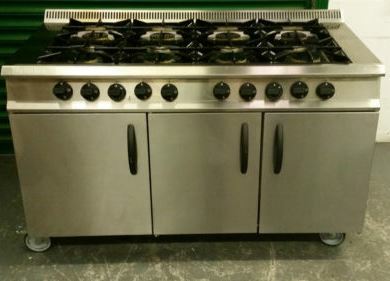 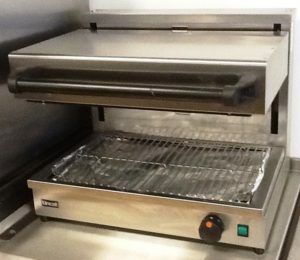 Ideal for a café, hotel and restaurant kitchen where multiple pan style cooking is essential.